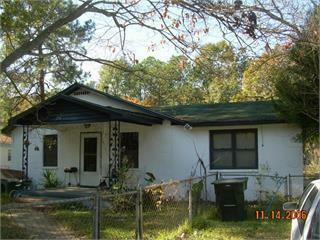 Three bedroom one bath home in SE Albany with covered porch and fence. Currently tenant occupied paying $450/month. Can be purchased separately or as a package with up to 8 other properties with a 5% discount. Call for details! The property may need repairs. Seller is not local or sure of condition. The properties are managed by a management company and seller is not sure of condition.